Did you know Rani Taj became a youtube sensation after her friends posted her dhol infusion with Rihanna's Rude boy without her knowledge? Did you know Rani Taj has been playing the dhol since she was eight? 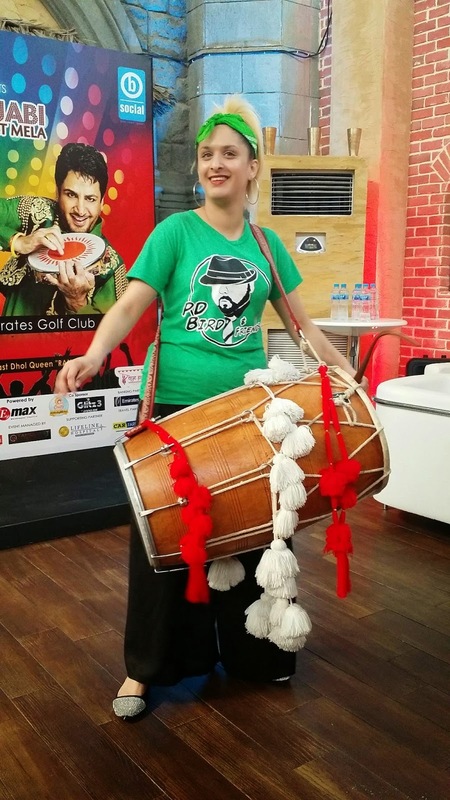 Did you know her dhol weighs an astounding 15 kgs! And she does Bhangra while carrying it? Well I'm sure you dint know all of these facts, that's why I'm here! 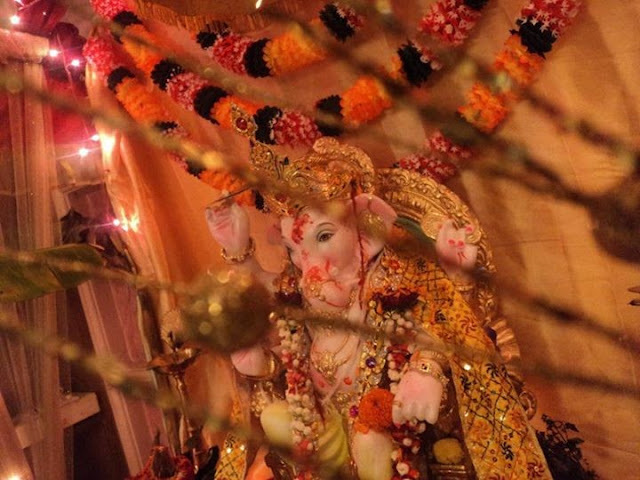 The second she picked up her dhol and struck the first cord I just wanted to put my hands in the air and start dancing. I couldn't do that there but I'm sure we all can, at her live performance with Gurdas Maan this weekend. The moment you hear her playing you will want to do a little bhangra yourself.. don't believe me? Click on the video below and see for yourself. I interviewed Rani at a press conference today and she was the sweetest! 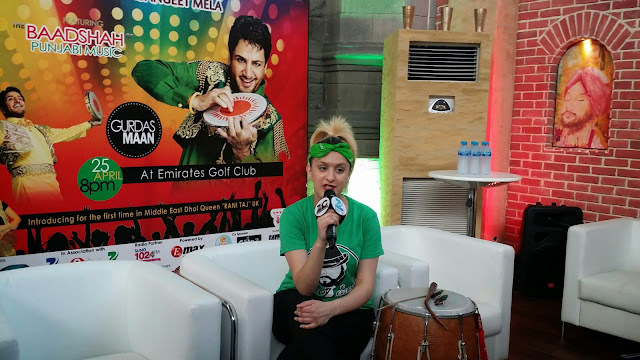 On being asked about Dubai she said not only does she love the weather but has been secretly wanting to move here (yay for all of us who love dhol and Punjabi music)! The 21 year old has taken two years off her education to concentrate on her music but she will go back to school her mother told me. Her mom who is also her manager has encouraged Rani to focus on her passion but insists on the importance of education and says Rani will be going back to University in the UK to complete her studies. Rani says Punjabi music is in her blood and she is thrilled to be playing with Gurdas. She also added that when the offer came along she did not give it a second thought and jumped at the opportunity to perform with him in Dubai. Rani will be performing along side Gurdas Maan on April 25, at the Emirates Golf Club, for details go on to Oye Punjabi's Facebook page. Subscribe to my youtube channel for full videos.